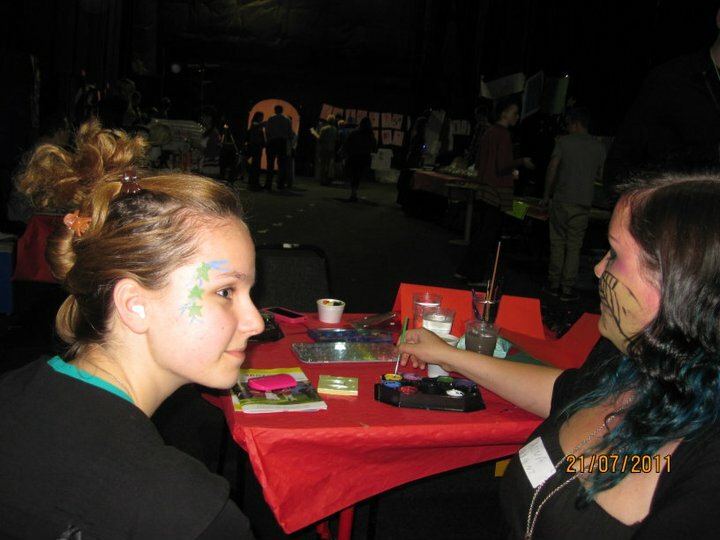 For the last two years I have been the resident facepainter at Youth Discovery Ventures, and I’ve done a bit of freelance facepainting here and there for other organisations, such as ‘Kate’s Craft Parties’. You only get one chance in life to be young, so why shorten the amount of time you have to embrace that? 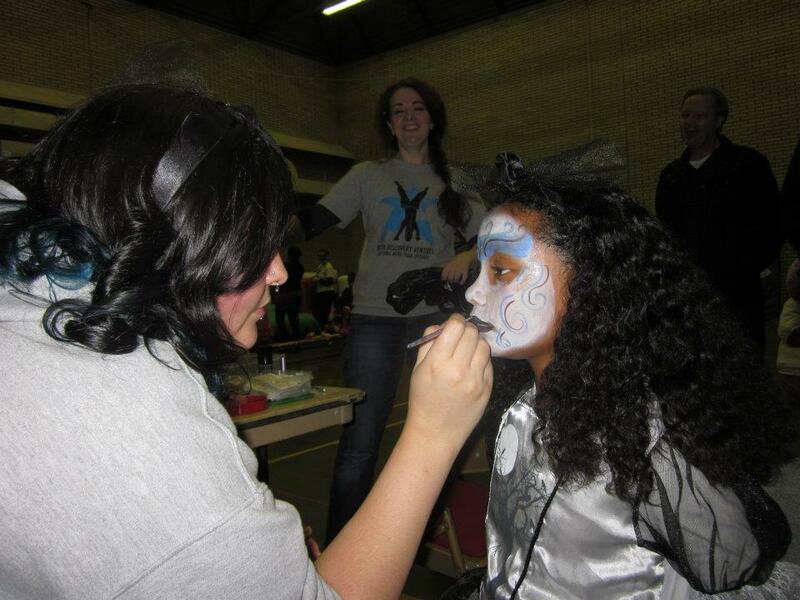 I see facepainting as so much more than simply getting some paint, and putting it on your face. You can break it down into so many aspects of amazing moments where you have an affinity and connection with someone else. When young people get their face painted by me I try and make it an experience, and one of those things you’ll remember from your childhood when you grow up. I almost always wear my septum piercing, which proves fascinating for many of the children I paint. Initially, most are wary of me because of it, but once they’re sat in front of me and I get chatting away to them most begin asking questions about whether it hurt, and if they can touch it. Often they ask me why I have ‘an earring’ in my tongue, and I make sure I always tell them about my piercings being a form of self-expression, and that it’s okay to have them if you want them, as long as you’re not upsetting anybody else by having them. That they do hurt when they’re done, and that they can seriously limit your opportunities in your career and affect the way others perceive you, because unfortunately not everybody likes them. I make sure they understand that they must wait until they’re old enough because otherwise it’s illegal, and that they must go to a body piercer who has a license and knows what they’re doing, then make sure they look after it afterwards. I also enjoy telling stories while I’m facepainting, as not only does it make the day go faster it means the young person is more likely to sit still and listen rather than getting bored and wriggling, but also because I love storytelling and I think it’s a mode of communication that’s lessening as the years pass. I always ask the young person their name when they first sit down, and a few basic questions to make them feel important (E.g. how old are you, do you have any brothers and sisters, what are you doing for the rest of the day). Without fail, when they tell me what they have chosen to be, I will always tell them that they’ve made a very good choice and that they will be the scariest Monster/prettiest Mermaid/most fearsome Lion that there’s ever been. And then that’s when the fun can begin. As I’m painting I’ll ask them if they’ve heard about the little girl who lives in (insert place here, e.g. Stretford or Moss Side) that didn’t believe in fairies until she found a purple one stuck in a spiders web, or the little boy (who looked just like you do!) who was scared of monsters until he realised that his biggest monster was his fear and if he stopped being scared then he would be the most powerful superhero in the world. Sometimes they believe me, and sometimes they don’t. But they always go along with the story. This is real life magic. Facepainting is exciting for a young person. They get a few minutes to be fussed over and pampered, and that glorious moment (which I will never stop loving) when they look in the mirror for the first time and the reaction they have. Having your face painted is a way of encouraging creativity and imagination, because after all, what better way of being a convincing tiger than not only acting like one, but looking like one too? It’s the best feeling in the world to be packing up my brushes after an event, and noticing for example that the family sitting on the floor drawing pictures that before was a mother, father, their daughter and two sons, is now two nurturing leaders hanging out with a butterfly, Spiderman and a soldier embarking on an epic imaginative roleplay? 99% of the events I work at offer free facepainting as we will make sure the organisers pay us, so we can offer our services to participants for free. I think this is also important, because we often work in deprived areas where there is little provision for the creative learning of young people. The 2 minutes of painting a face is an investment in the rest of the day’s experience for a young person where they can be whoever or whatever they have chosen to be, and nobody is there to tell them they can’t. 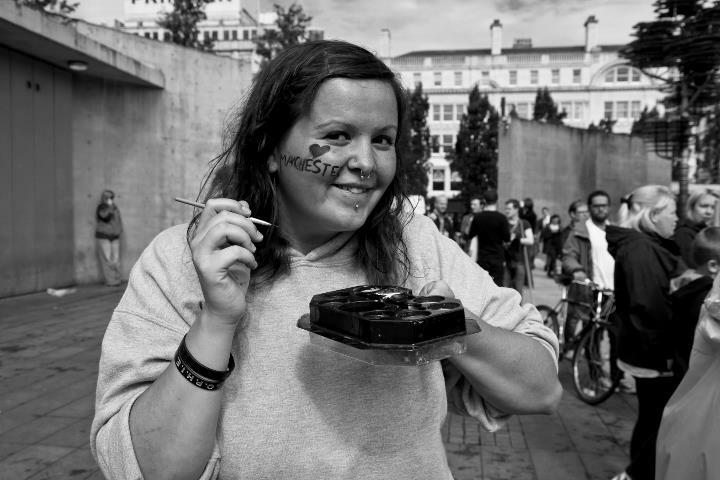 Facepainting is interactive, modern-day, real life magic. 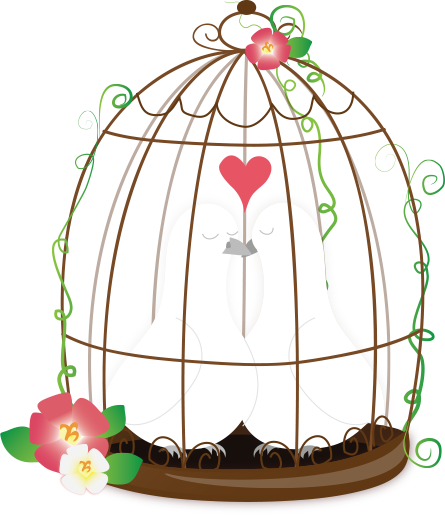 It’s an example of taking something pretty standard and using words to make it something special.